Sometimes it’s all about reaping what you sow! 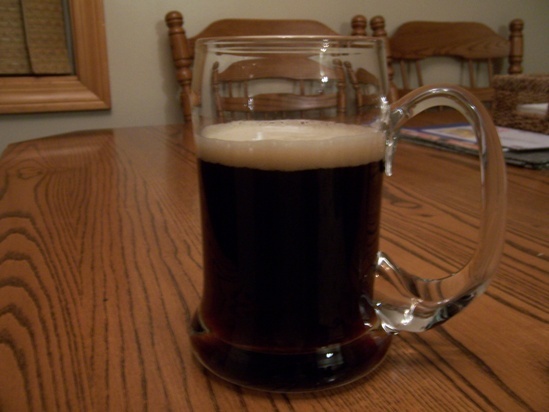 A homebrewed maple porter will do the trick! That looks good. Care to share your recipe?